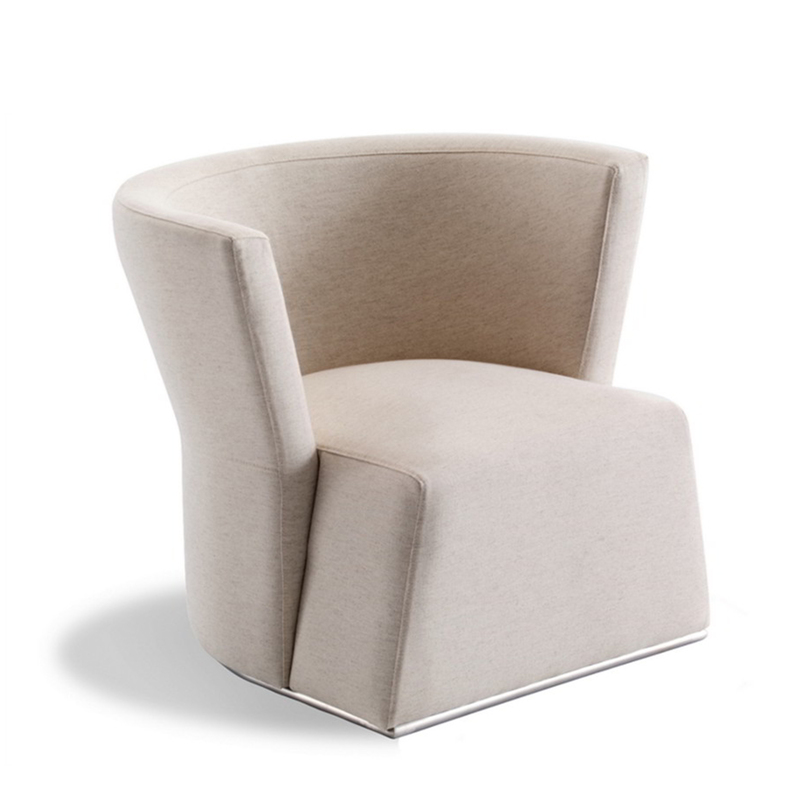 ﻿ Easy chair | Product categories | Matisse (China) Ltd.
Grace and lightness are the defining traits of this family of armchairs, sofas and poufs with a pleasantly vintage feel. 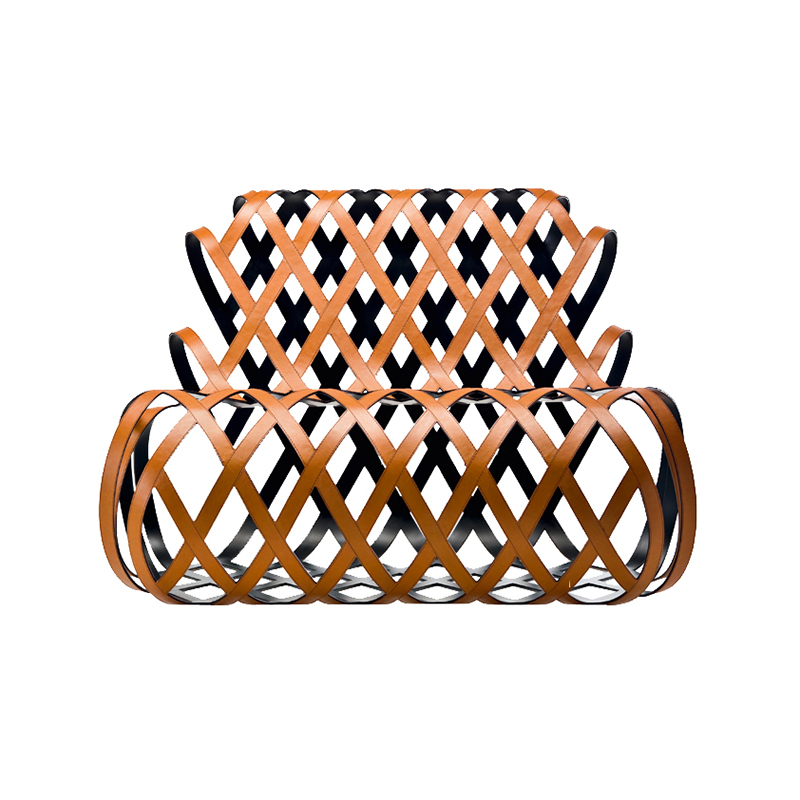 The structure is available in two forms: tubular metal and ash, whether stained or natural. 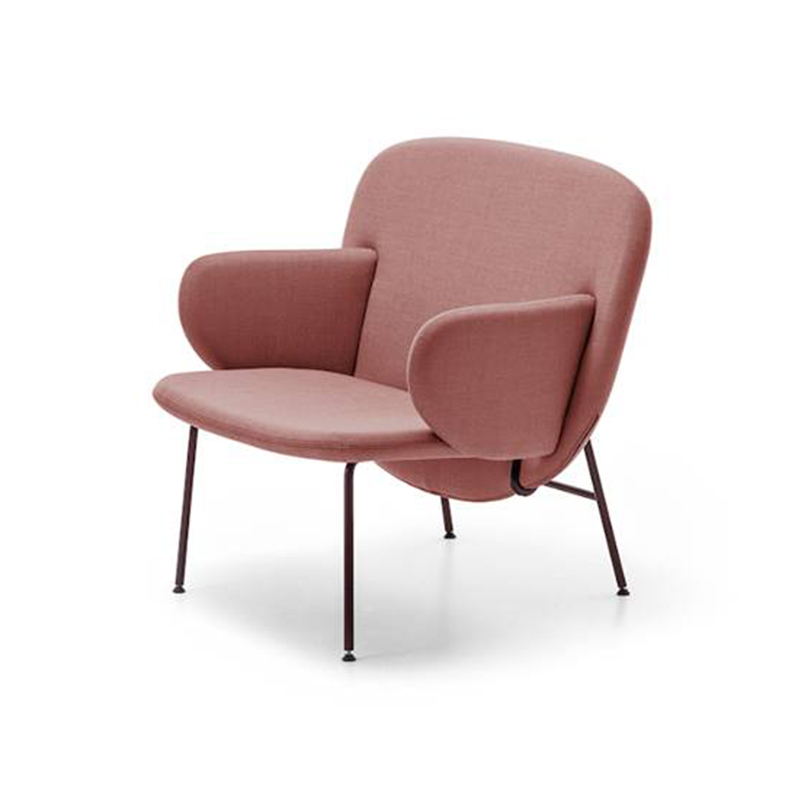 The wide back, seat and armrests are upholstered in a wide variety of fabrics and colours, to welcome the body and create an intimate atmosphere, at home or for contract use. 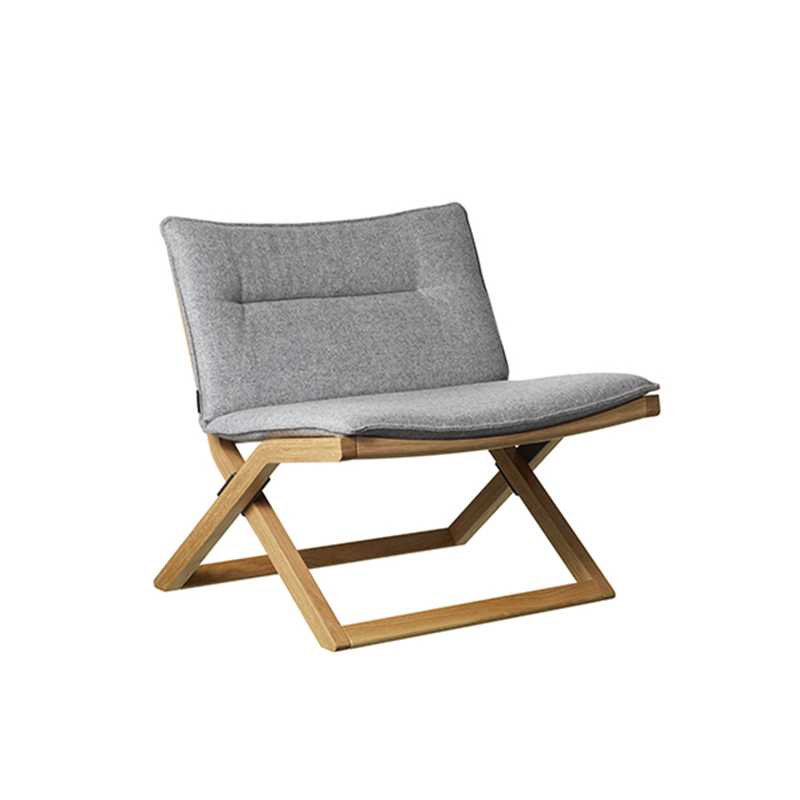 Lounge chair with chrome plated frame, shell in plywood veneered (VS) or fully upholstered (FU). Arca defines a new concept of armchair for lounges and waiting areas, available in 3 backrest heights, which can be combined to many base typologies. 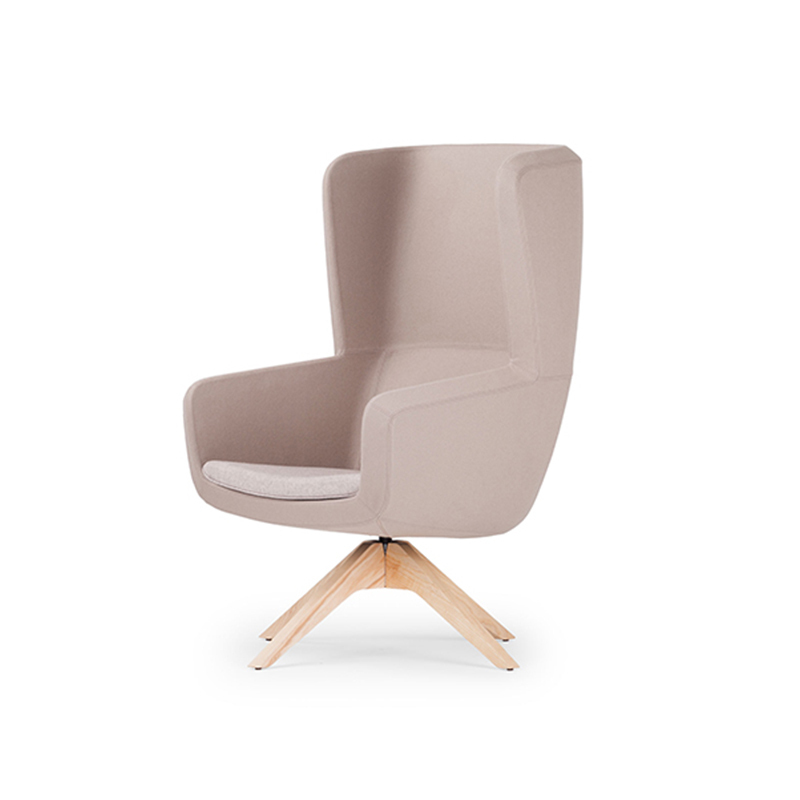 The standard option, with low backrest, is ideal for quick waiting areas, large meeting rooms, while the medium back option, with backrest cushion, gives more prestige and comfort to the armchair. 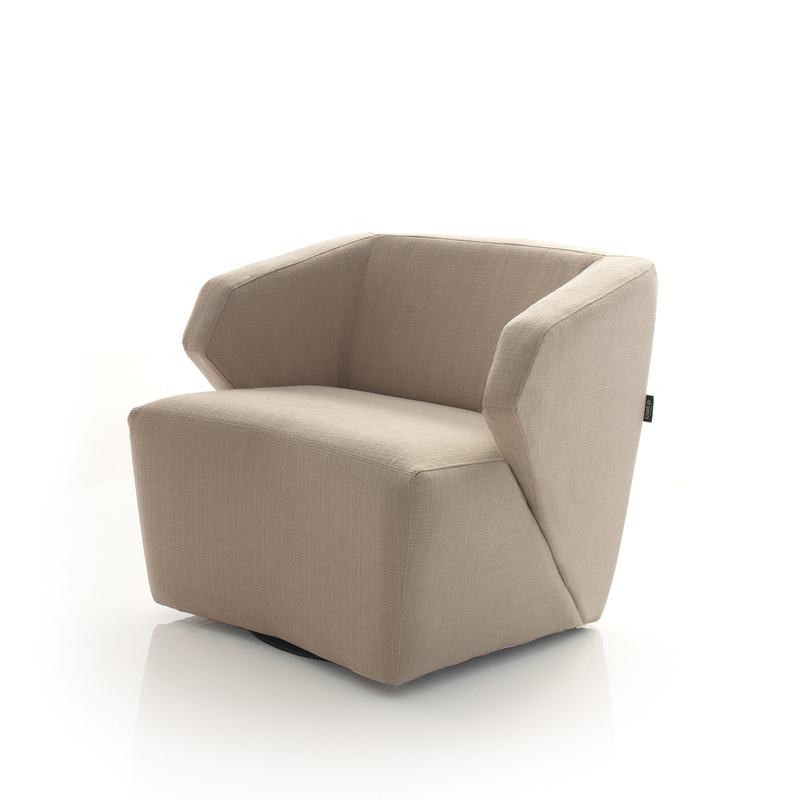 The High version gives the unique touch of design to this collection, with its embracing backrest for a break of full relax. Arca perfectly traces the new concept of "Smart Lounge", where waiting moments become great occasions for reflection, working or relaxing on the web; all versions of Arca can indeed be equipped with a large writing tablet, swivel around the arm. 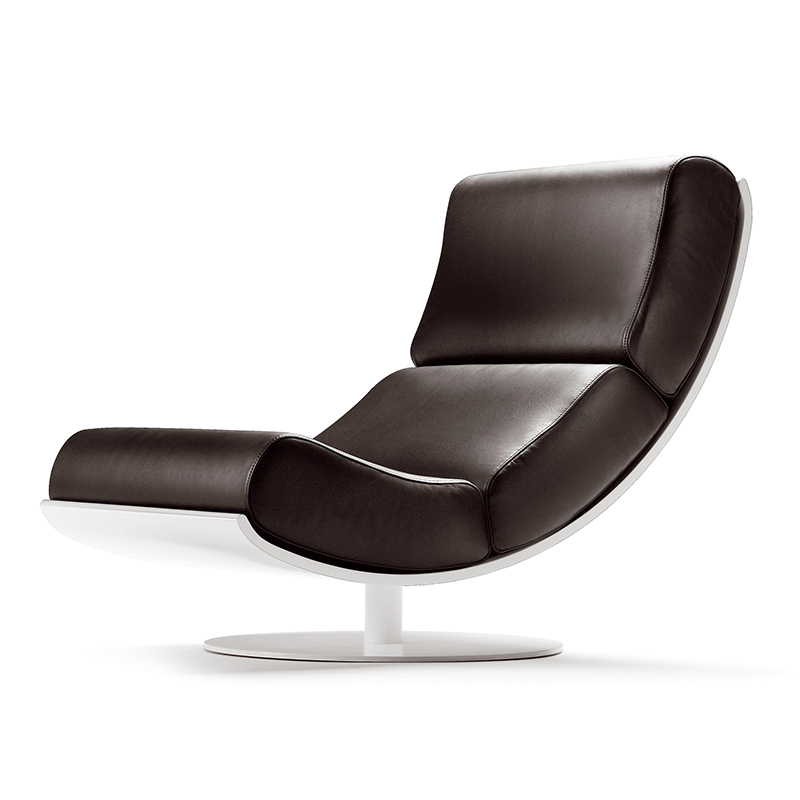 Lounge chair which is a perfect combination of technological and craft skills: the stainless steel frame is laser formed and calendered entirely by hand, while the covering is made by cutting, stitching and gluing carefully selected leather, entirely by hand. The combination between modernity and tradition turn Arko into the ideal product to decorate in which we want to communicate an air of sophistication. Its modern shapes bring to mind traditional pieces with contemporary taste. The harmony of the shapes, colour and textures join together in a retro-futurist inspired design. 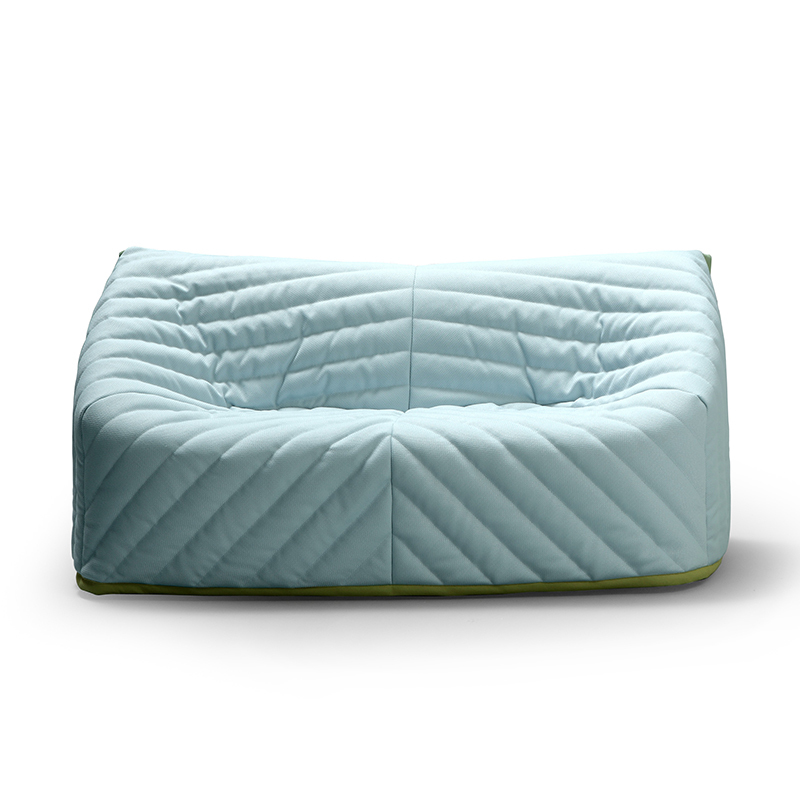 The density of each of its cushions is different, in order to increase the comfort. The optional pouf enhances the piece. Perrine & Gilles have transformed the anti-aesthetic practice of covering a sofa with a cover into a work of art. This tradition was particularly prevalent on Spainﾒs Mediterranean coast and was crying out to be updated. 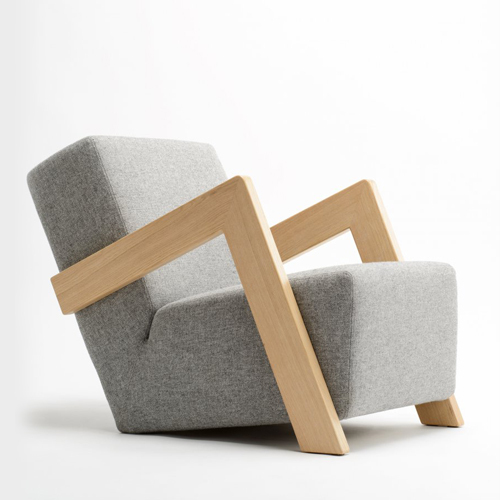 From this experiment, a duo of sofas and chairs were born. 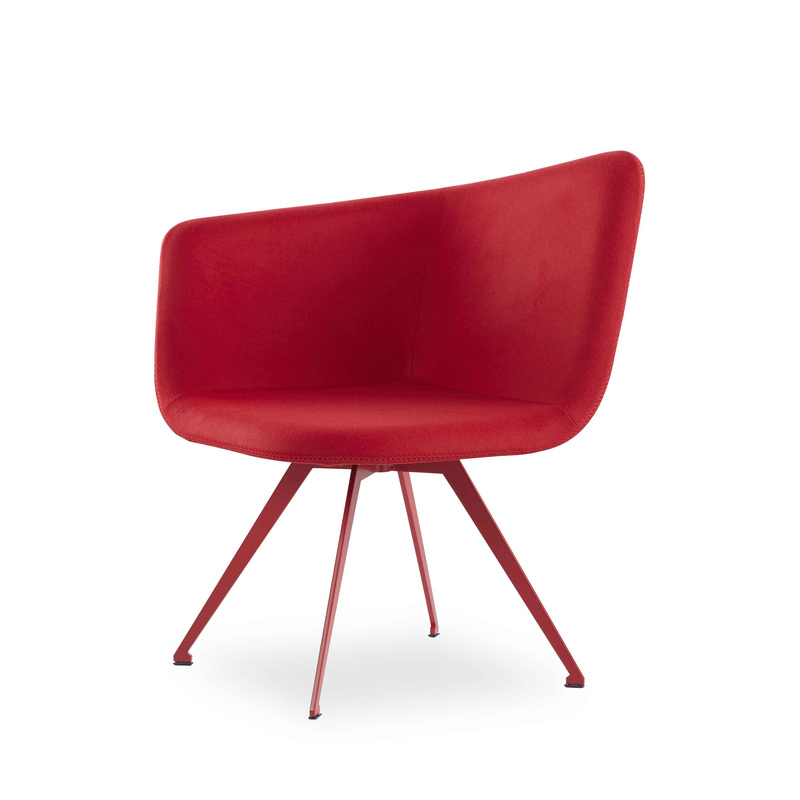 Bond is an easy chair designed by Jean-Marie Massaud. The name Bond refers to the possibility to concatenate and create a friendship bond with someone. This sums up the thought behind the product. Its simple and soft form invites people to meet. The design is minimalistic not to take focus from the individual. The elegant, modern cut and the clean form are modest yet have a self-evident attitude. Bond fits just as well in meeting room as in the lounge or the living room. Belgian Marina Bautier creates multifunctional furniture and objects without hampering the design. Shying away from technological rhetoric, she emphasises the beauty and the modernity of familiar materials, especially wood. 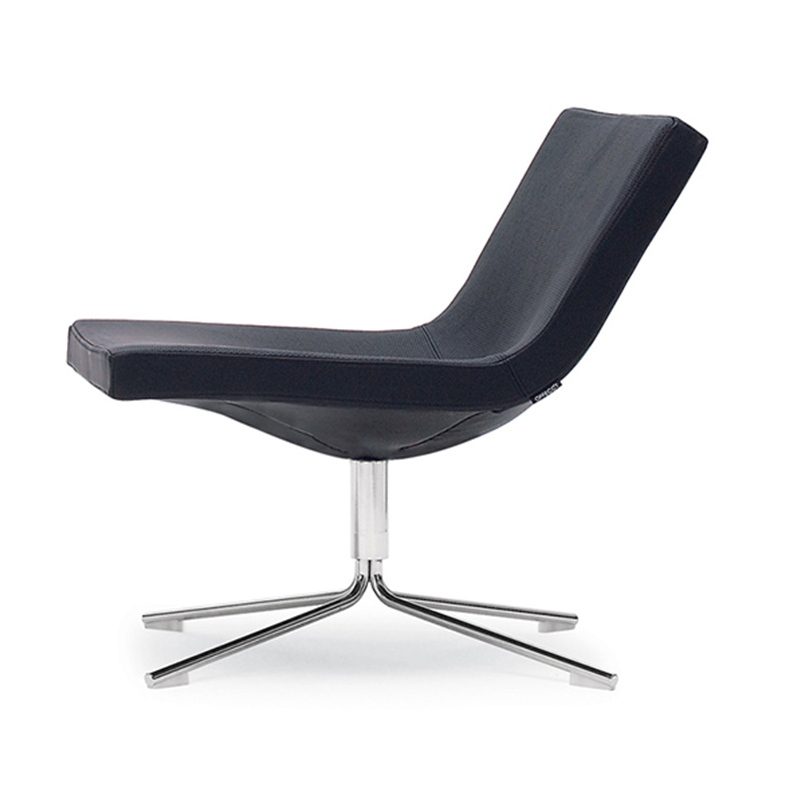 Designed to embrace its user and offer the highest comfort by shaping it around the optimal sitting angle. The materials used make it a robust icon. Trying to capture the domino effect… A lot more than just a seat! The visual perception is stounding. 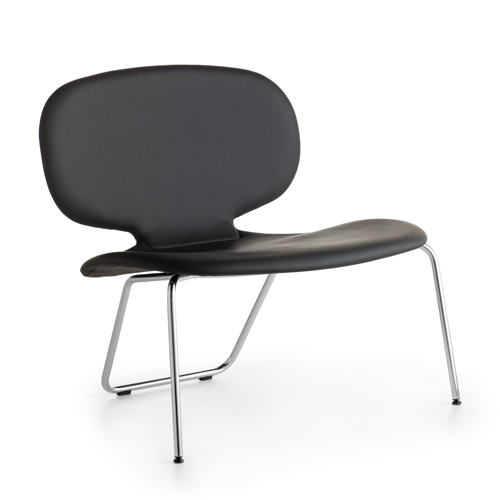 Flexible lines of Domino lets you take a sit and feel comfortable in different angles. It has a rotating mechanism with a sheet metal base and metal wire base options.